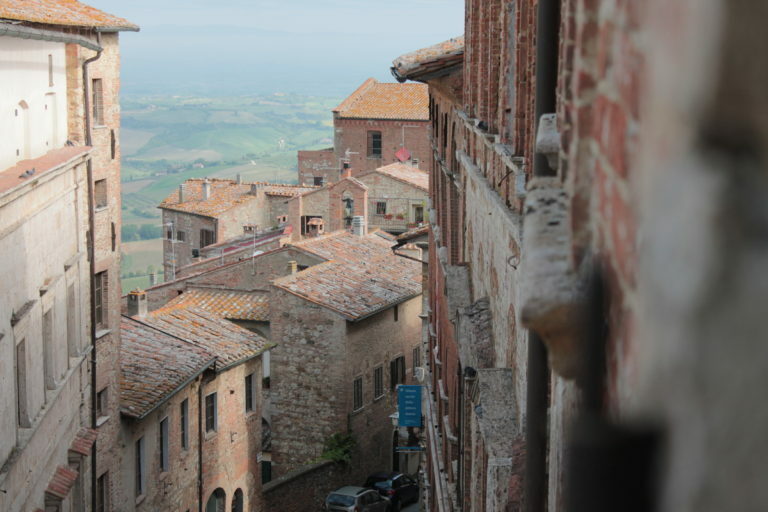 Montepulciano is always ready to welcome visitors with its stunning architecture, its picturesque landscapes and its ancient history of culinary excellence. 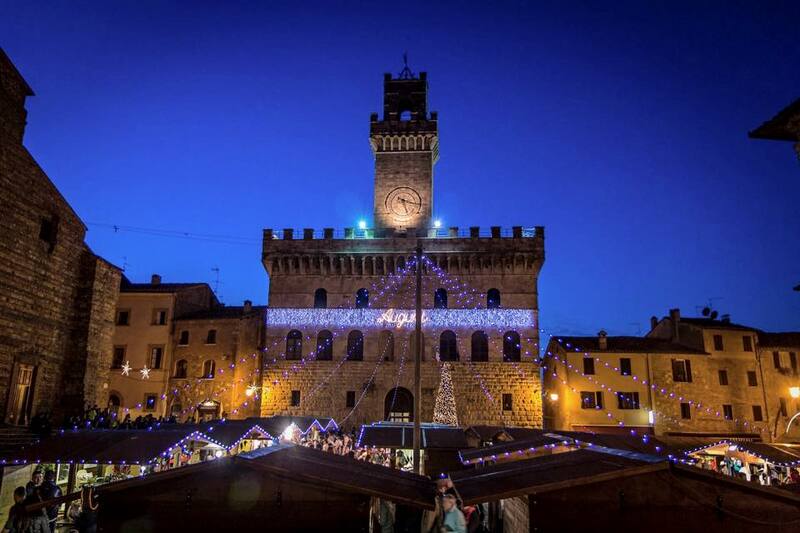 During the Christmas holidays in 2014, the town of Montepulciano has increased its touristic offer and it is ready to warmly welcome everyone in this wonderful land. Listed below there are 5 good reasons to visit Montepulciano at Christmas: this is our list, but we’d be honoured to share your own, if you have one! It wouldn’t be Christmas without the magical atmosphere of the Christmas Market! This year Piazza Grande is adorned with log houses, a Christmas tree and lights. You can follow the market from S. Donato street to the Fortress, where you’ll find the ice rink and the Santa Claus Village. There is where all the children can have fun! 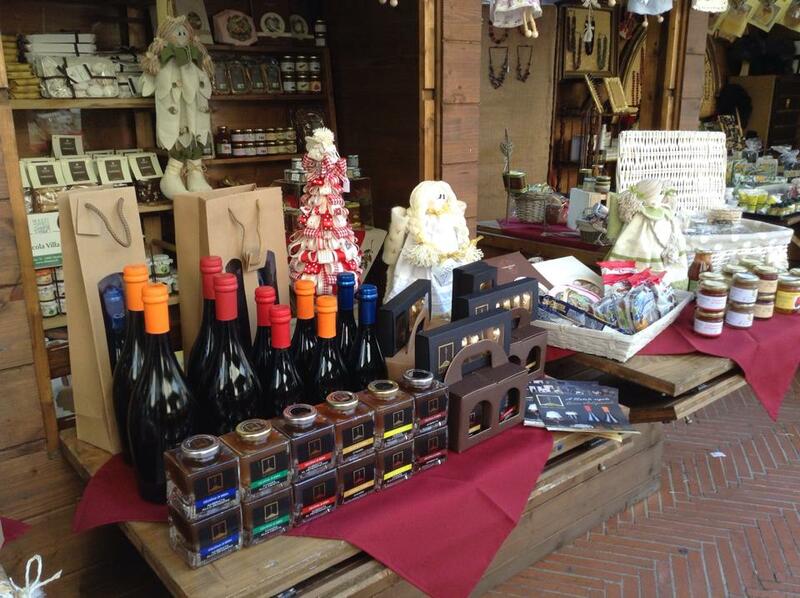 The market stands display a wide range of Christmas gifts, local food and beverages: highlights the point you can taste our Vino Nobile of Montepulciano, don’t miss it! The market opens every day from December 19th to January 6th, 11 am to 7 pm. 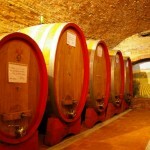 When you visit a winery in Montepulciano you can’t miss our speciality, the forementioned Vino Nobile di Montepulciano. One of the most internationally appreciated wines, produced in these lands since the Etruscan age. The Vino Nobile first earned the DOCG mark in 1980. 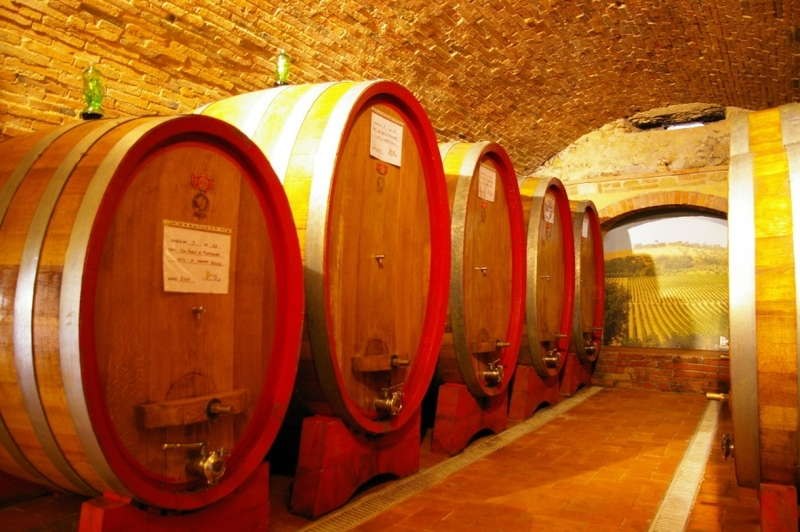 Montepulciano is the proud home of several historical wineries, both inside the town center and in its countryside. You can visit the cellars and you can learn about the process of aging and bottling. 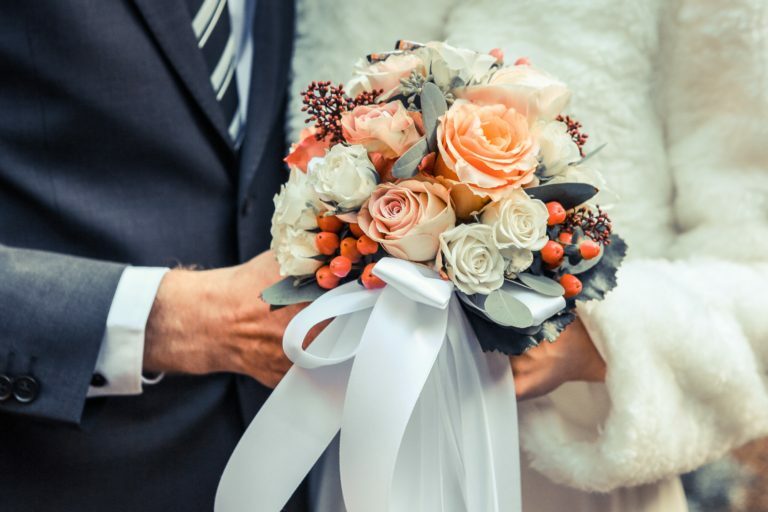 The quality is incredible: you’ll not be disappointed! An honorable mention is due to a painting credited to Caravaggio, discovered a few years ago and now exposed in the museum. During the Christmas time, the museum will be open until January 6th (except Mondays and December 25th) from 10 am to 1 pm and from 3 pm to 6 pm. 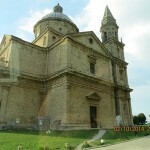 The Temple of San Biagio is one of the most important monuments of Montepulciano. 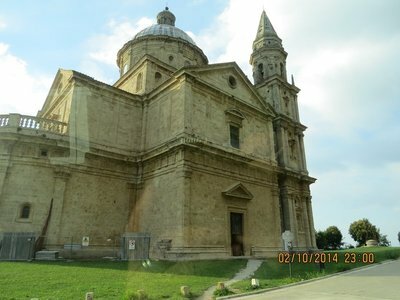 A splendid Renaissance style temple designed by Antonio da Sangallo the Elder, located in the lower part of the city in the direction of Pienza. 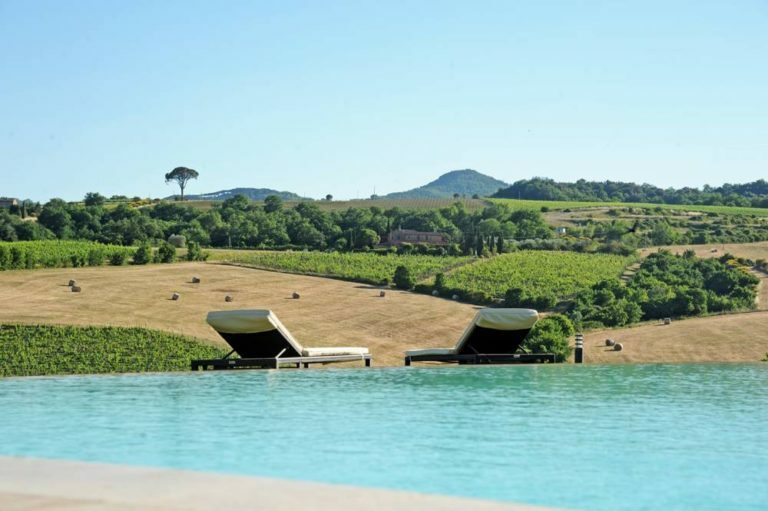 From the lawn of San Biagio you can enjoy a splendid view of Val d’Orcia. The Temple is also an importan stop to many hiking and nature trails that meander toward Pienza, Montepulciano and its lake. 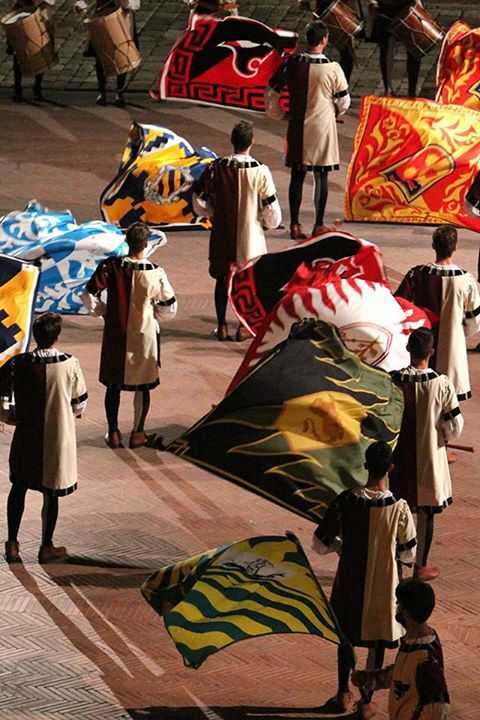 Every year, at the end of August, the eight contrada of Montepulciano compete for the Panno, a handpainted cloth, in the race called Bravìo delle Botti. 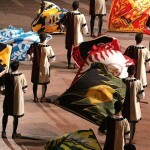 Each contrada has to push a 80kg barrel up the main street of the historical center, until they reach Piazza Grande and the Cathedral. Even if you’re visiting the town in another time of the year, all through the city you’ll find many references to this tradition, which celebrated it’s 40th birthday in 2014. 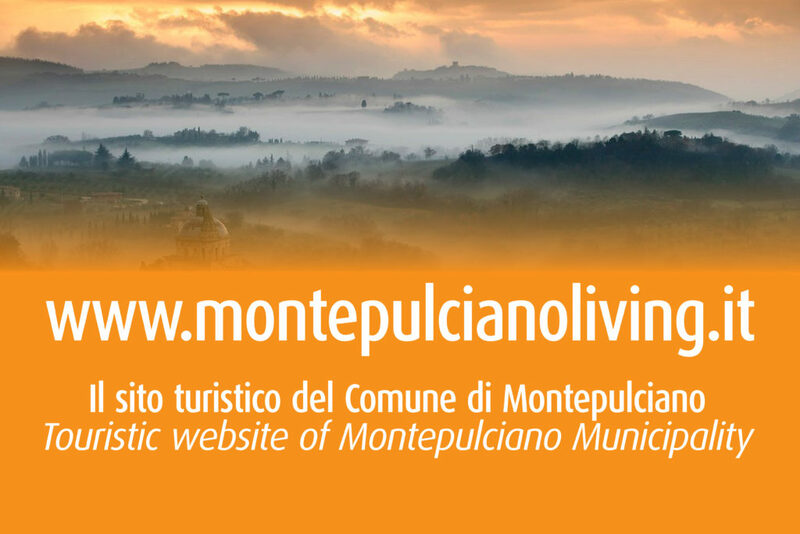 Do not forget to send your pictures and your experiences in Montepulciano on social networks, using the hashtag #Montepulciano and #MontepulciAMO! 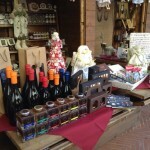 Montepulciano is waiting for the Christmas holidays and wishes you happy holidays! Nato nel 1983, vive a Montepulciano Stazione e non ha nessuna intenzione di andarsene. 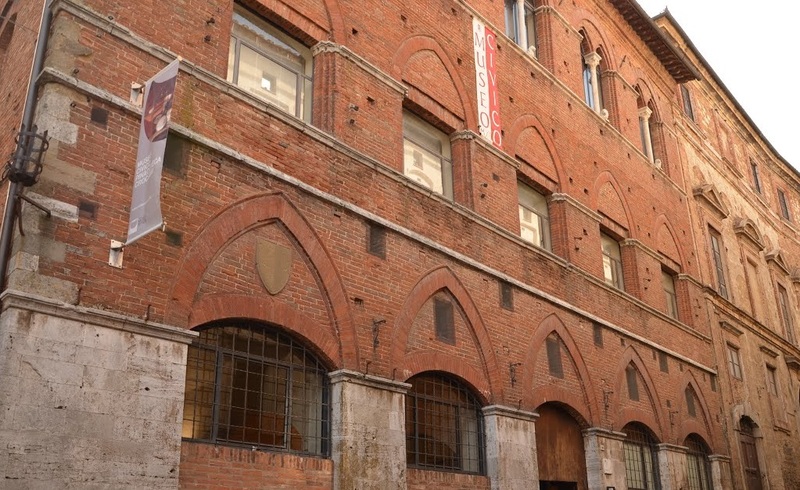 Scrittore di narrativa e saggistica, appassionato di storie e tradizioni locali, si è laureato a Siena in Antropologia Culturale. 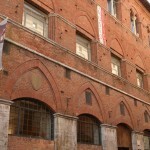 L'editoria digitale ha salvato la sua casa dall'affollamento di scaffali e librerie.